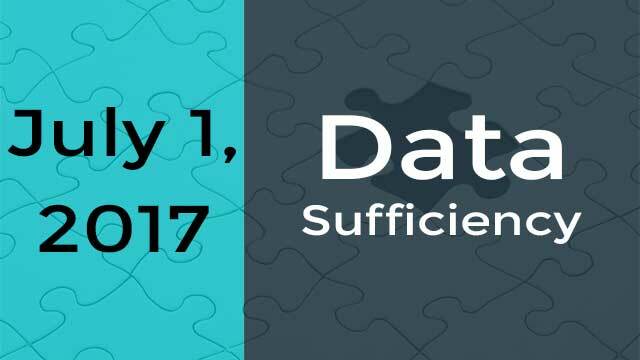 Introduction to data sufficiency, understanding the 5 choices in data sufficiency, standard framework to solve any data sufficiency question and 16 DS questions - a healthy mix of 5 easy, 4 medium, 4 hard and 3 very hard questions. What is HCF? How to find HCF? What is LCM? How to find LCM? Key properties of LCM and HCF. How to compute LCM and HCF of fractions? Co prime numbers. 4 problem solving questions and 4 data sufficiency questions. Concept covered: The topic is covered in two sessions. 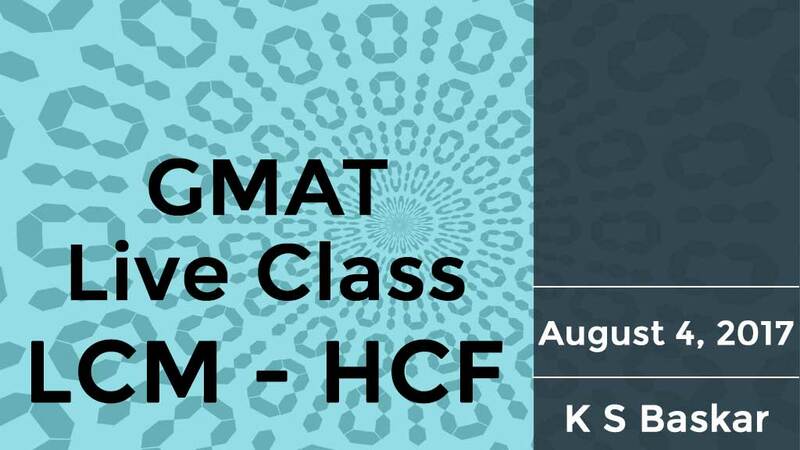 In this first session, the focus is on Arithmetic Mean (average), Median, Mode, and Range. In addition to the theoretical concepts, a few problem solving questions covering these concepts were solved in this session. By K S Baskar. Concept covered: Session 2 of 2. In this session, the focus is on variance, standard deviation, and data sufficiency questions in Descriptive Statistics. By K S Baskar. Concept covered: How to weaken an argument? The session started with understanding the structure of a CR argument - its components - premises, assumption and conclusion and followed it by explaining a standard framework to weaken a give argument. The session includes 7 practice questions on weakening an argument to help you consolidate the learning. By Swetha Rajagopal.